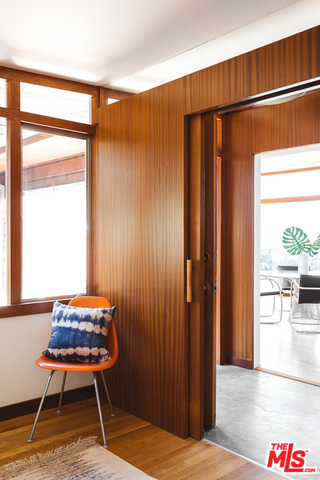 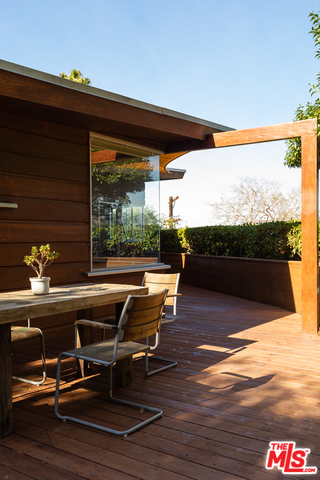 The Davies Residence: a collaborative vision of nature brought to life by mid-century architectural icon John Kewell. 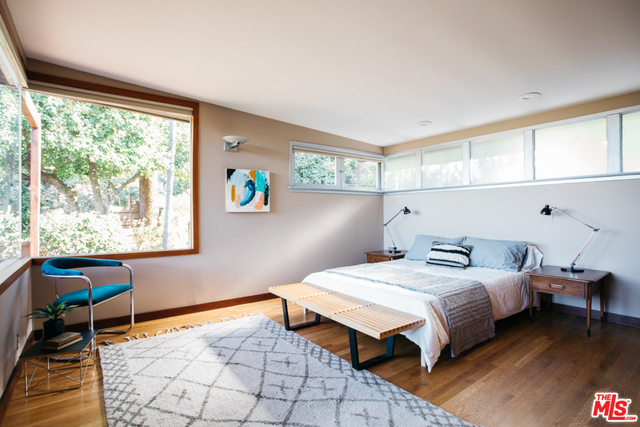 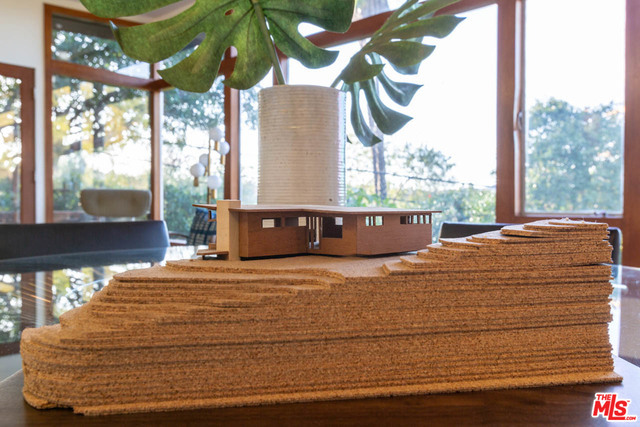 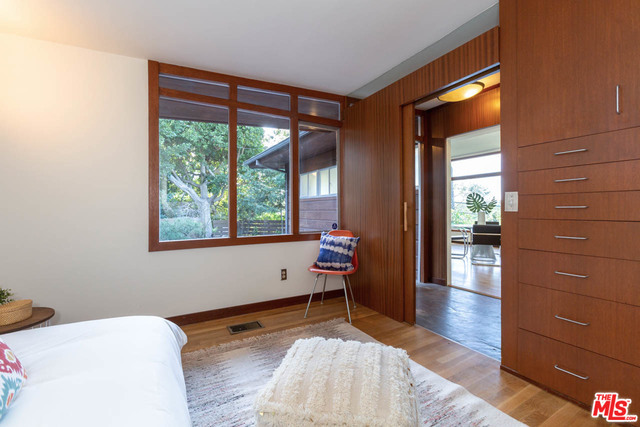 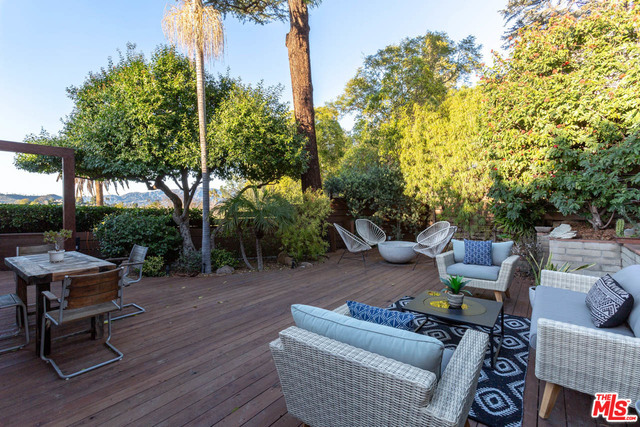 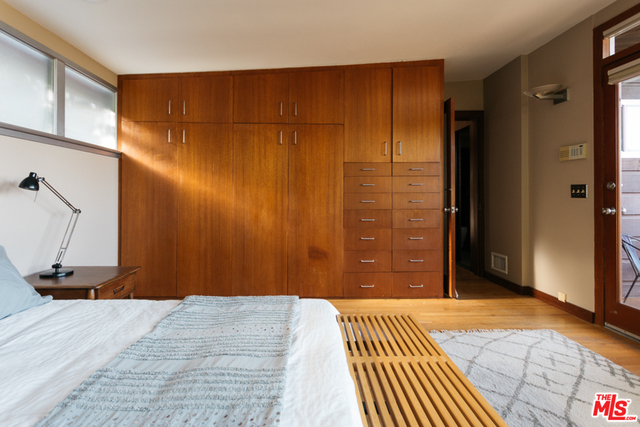 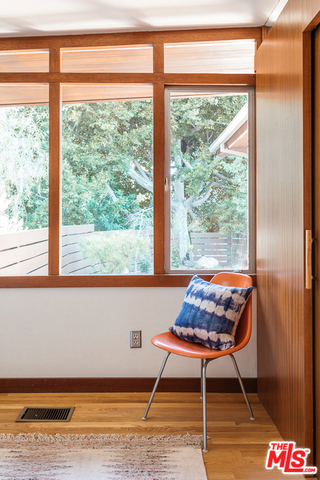 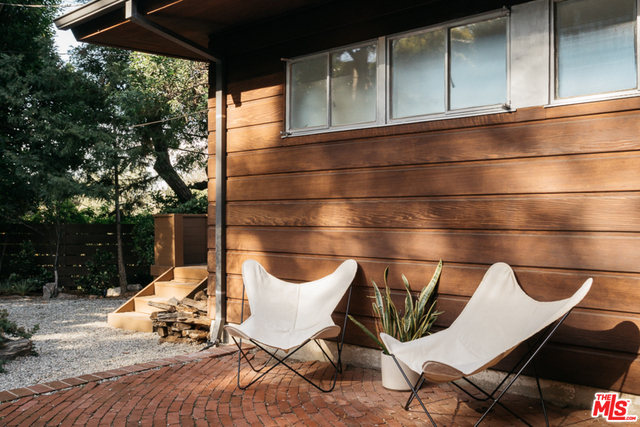 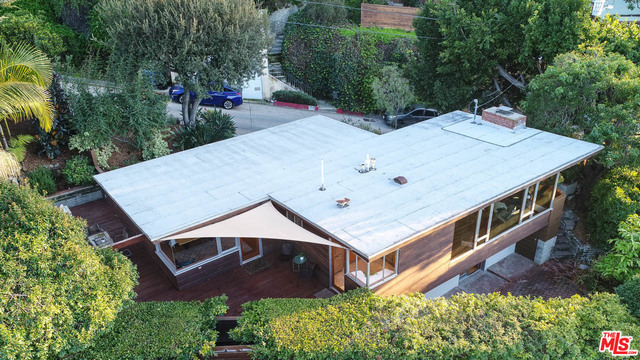 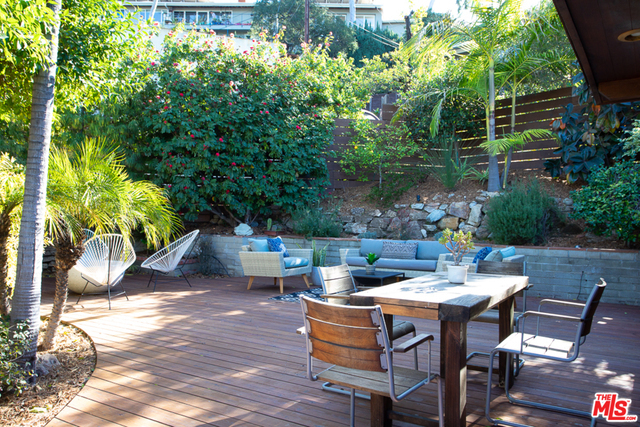 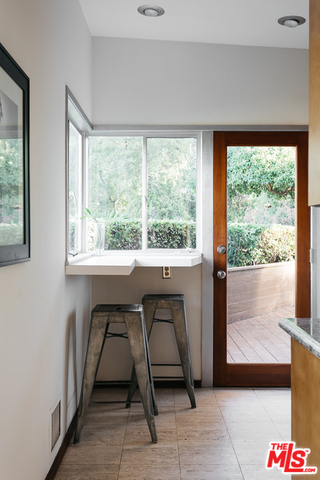 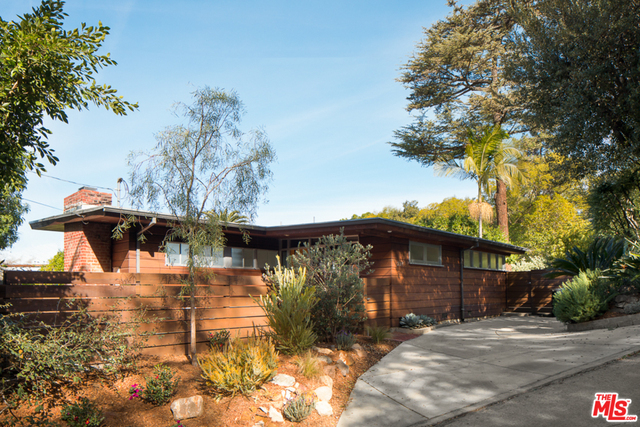 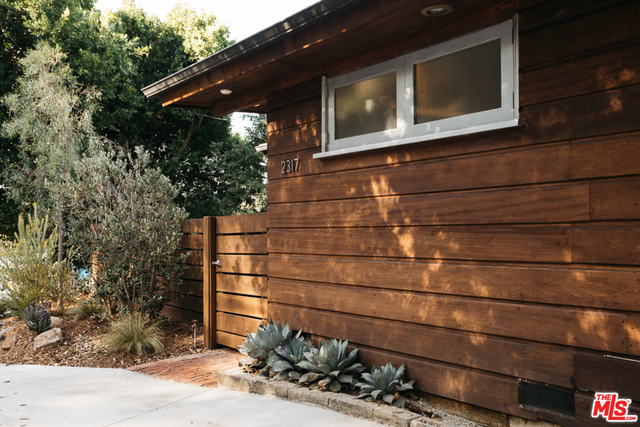 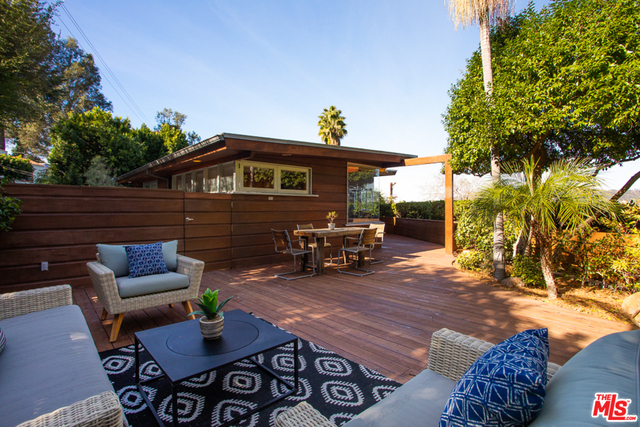 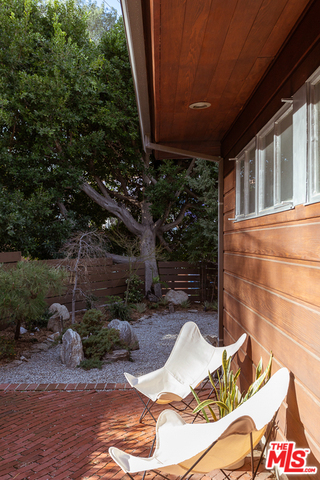 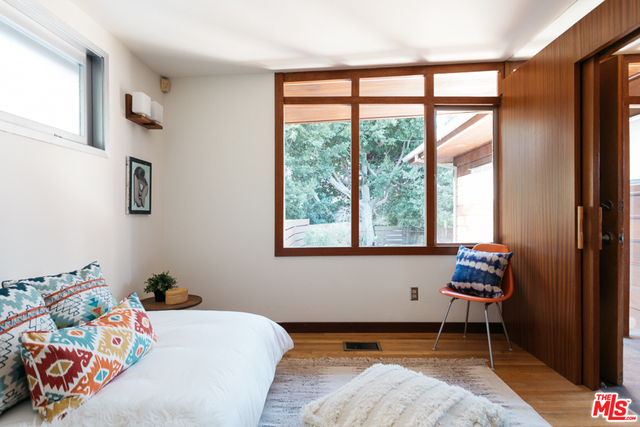 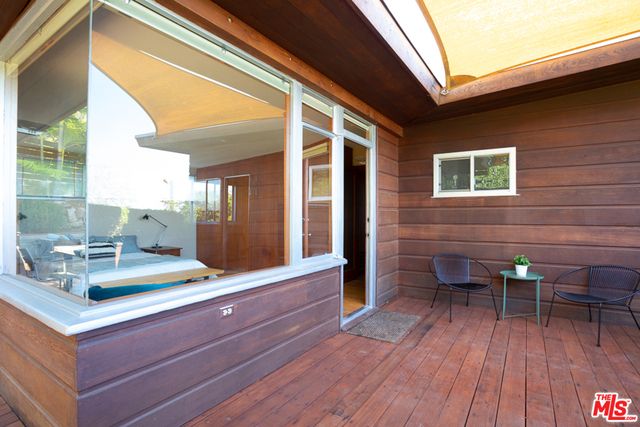 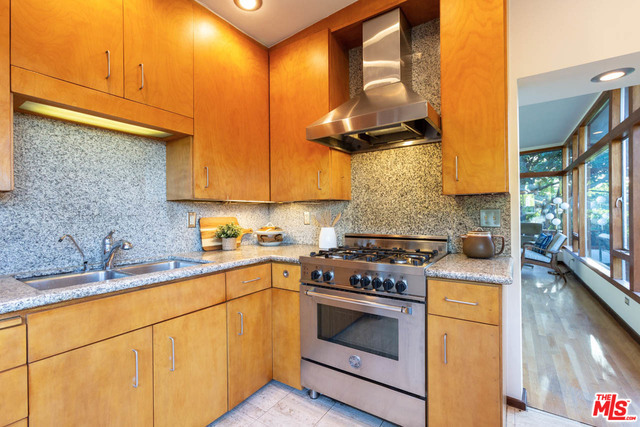 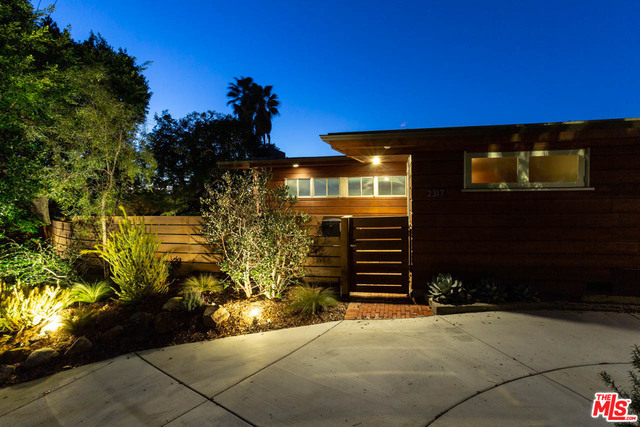 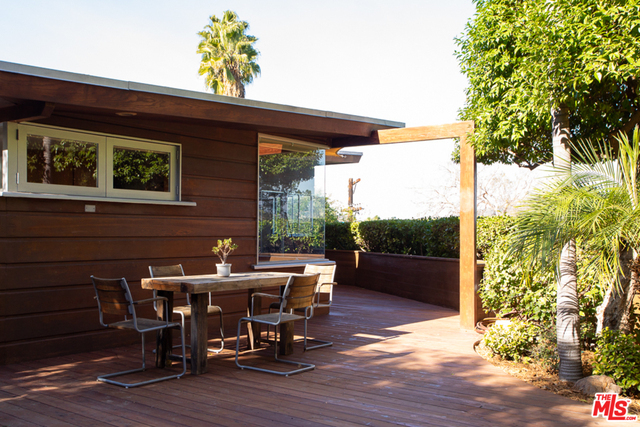 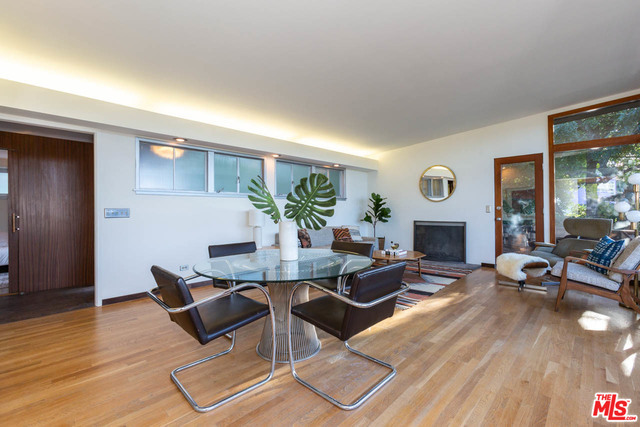 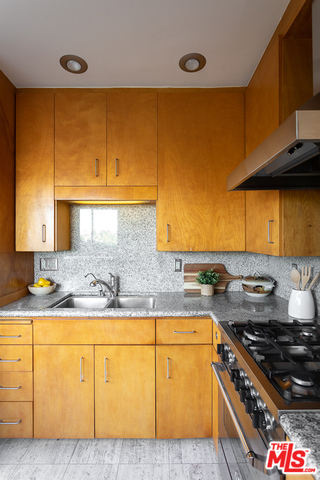 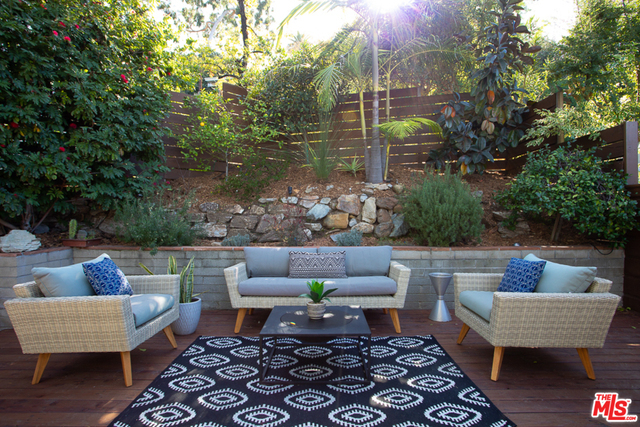 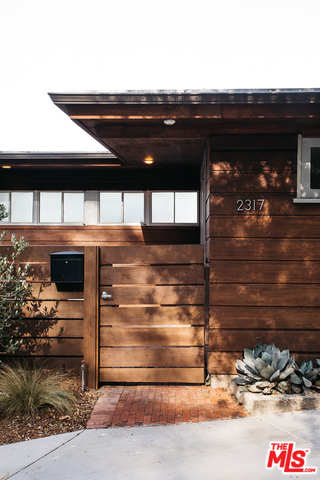 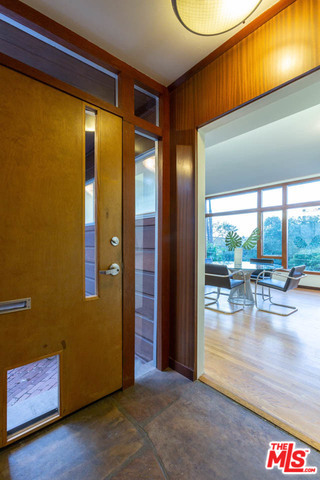 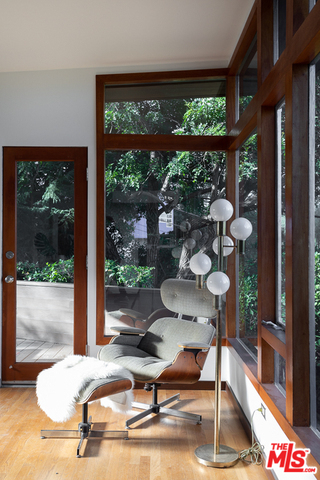 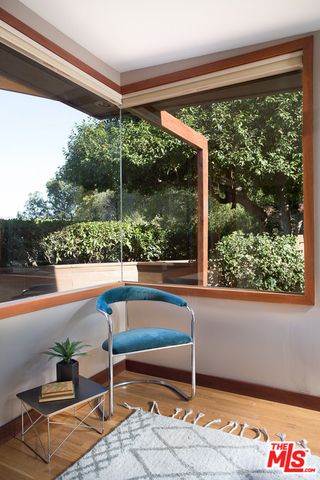 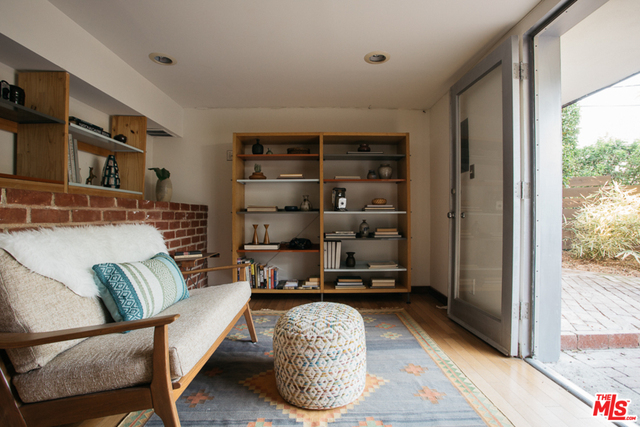 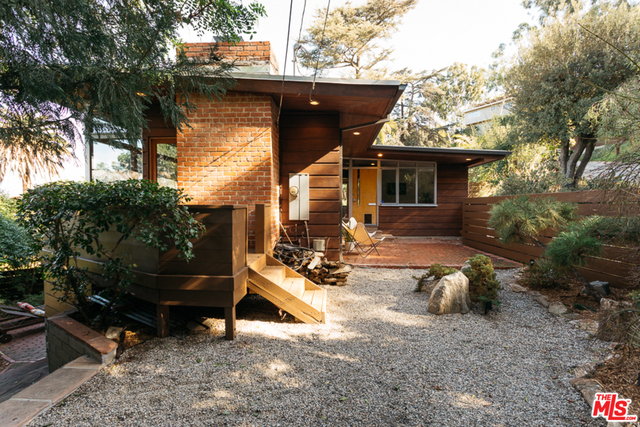 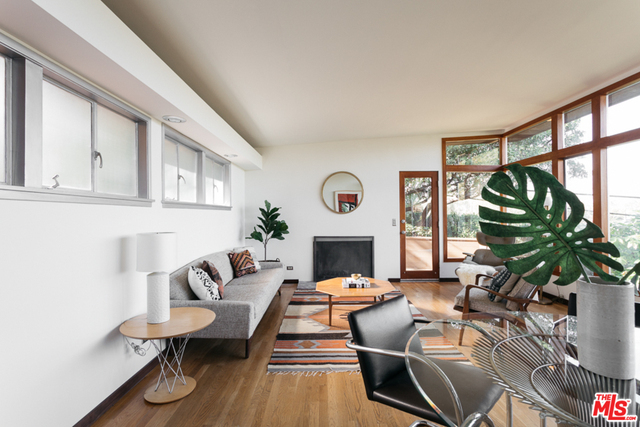 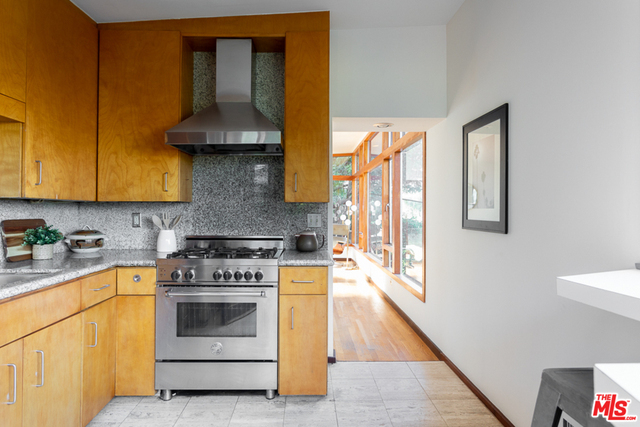 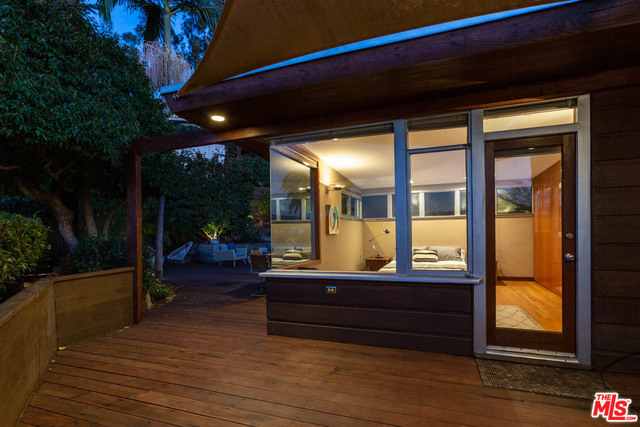 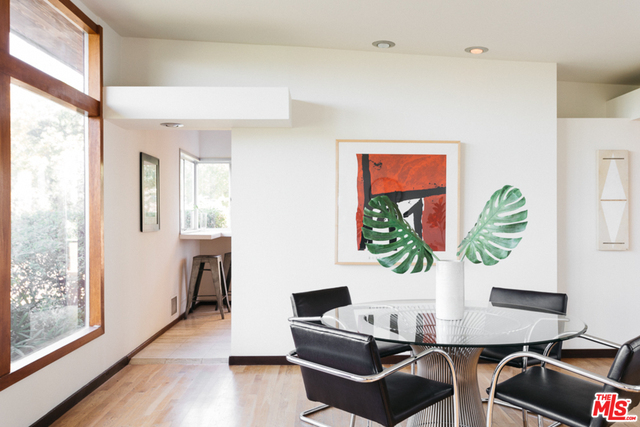 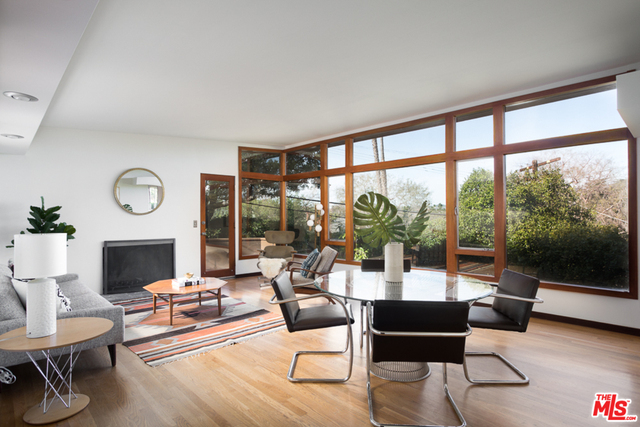 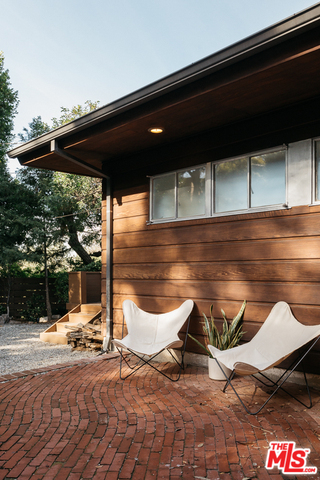 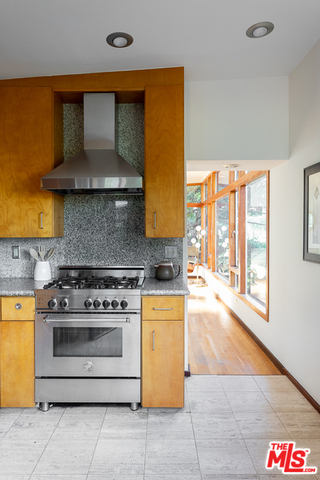 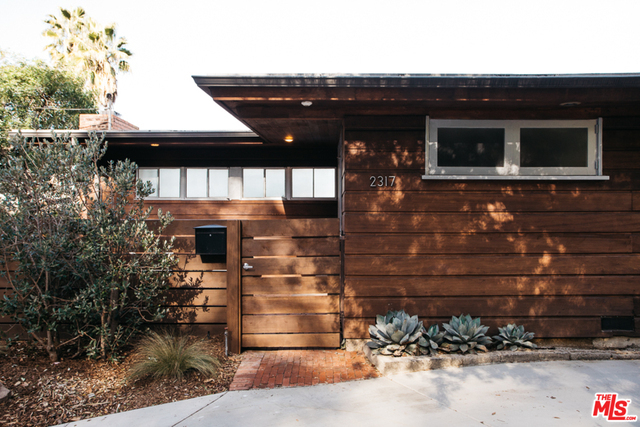 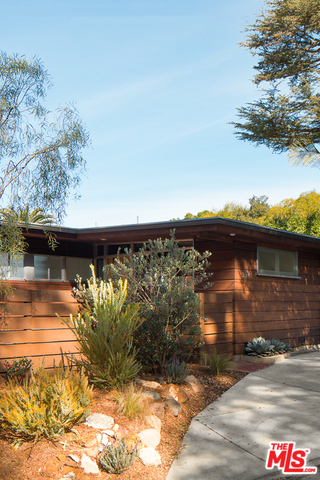 Commissioned in 1950 by notable LAUSD landscape architect Bill Davies, Mr. Kewell was encouraged to design a livable treehouse with a cabin feel, and that’s precisely what he delivered in 2317 Bancroft Avenue. 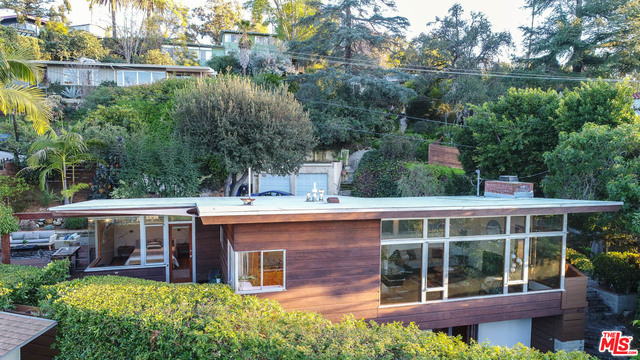 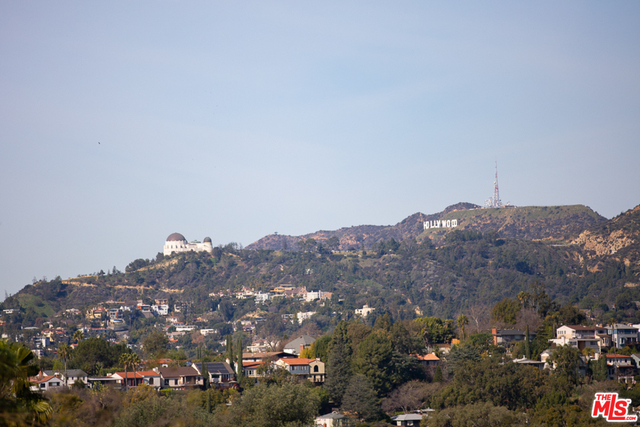 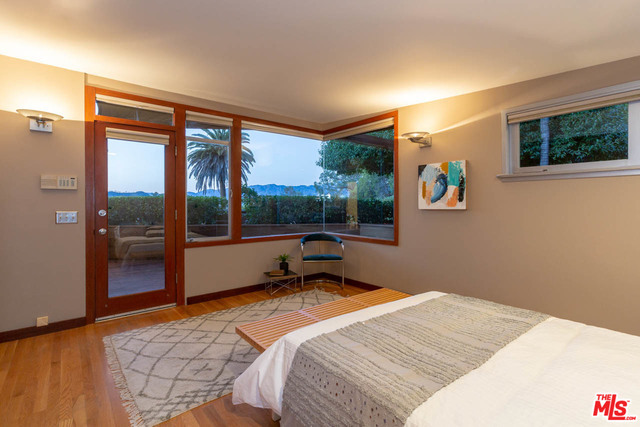 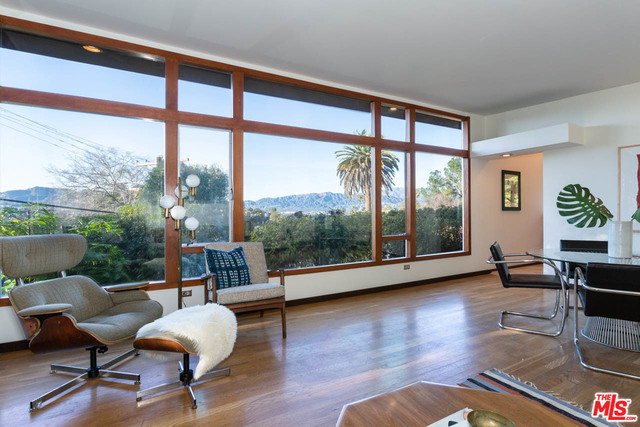 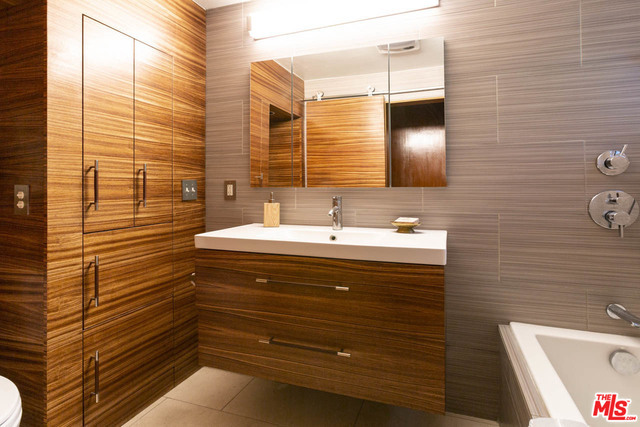 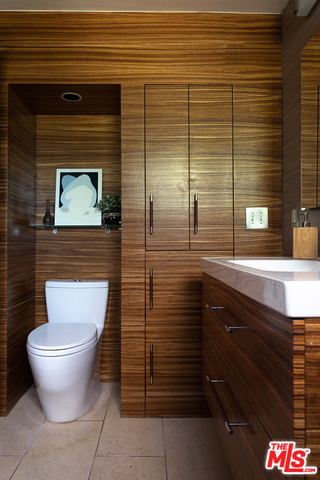 The home has a sleek modernist design, warm redwood siding, and a stunning wall of glass, which perfectly frames the Hollywood Sign, the reservoir, and the Observatory, all in one spectacular view. 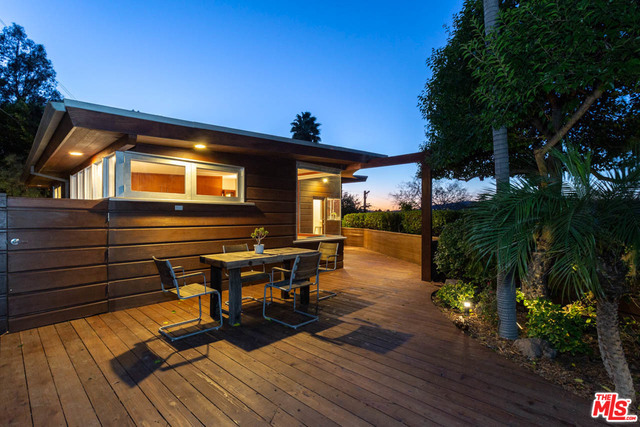 This home offers the unique opportunity to own and live in a functional piece of art with true indoor / outdoor southern California living. 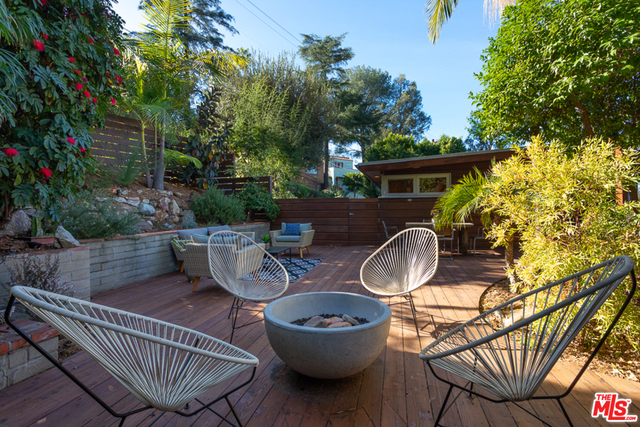 The outdoor areas have been meticulously landscaped for unbelievable privacy and perfectly hardscaped for ultimate entertainment. 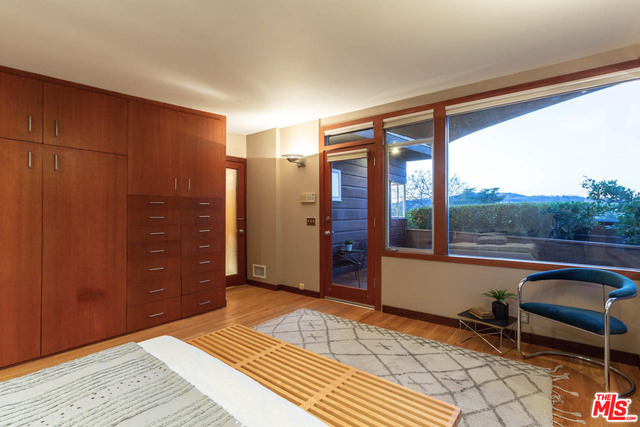 This home will transport you far away to a private cabin all while remaining within steps to the best silverlake has to offer including, Silverlake wine, red lion, the library, the meadows and 365. 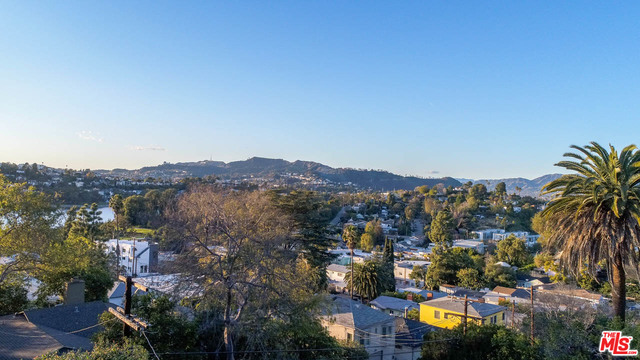 Learn more about 2317 BANCROFT AVE , LOS ANGELES, CA 90039 (MLS # 19432830). 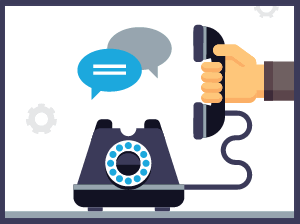 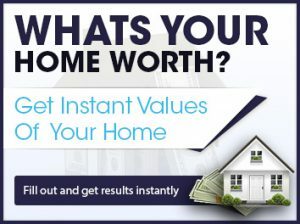 If you are looking for a house, condo, or other property for sale, I am here to help you with your search. 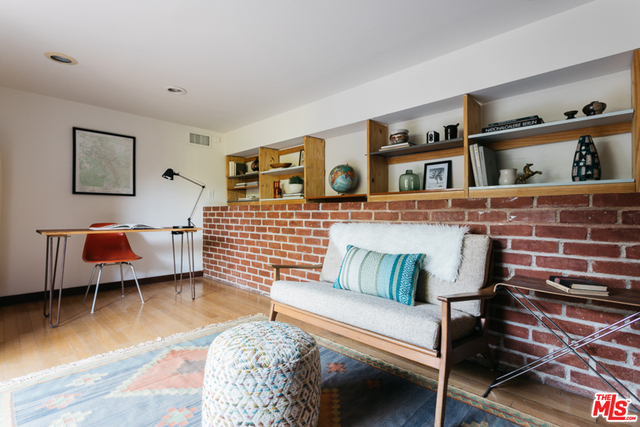 If you are looking for a LOS ANGELES home or condo, please use the powerful tools on my website to find exactly what you are looking for. 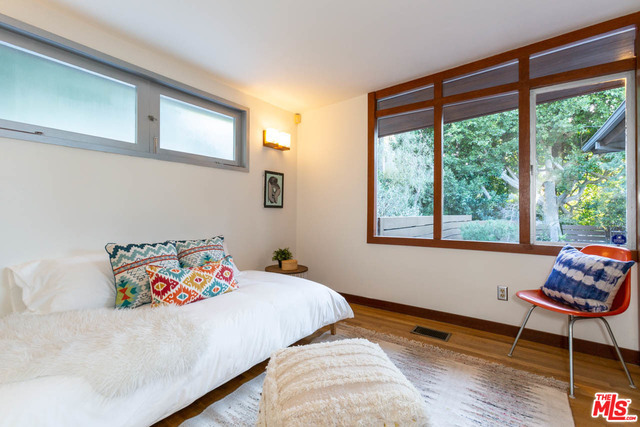 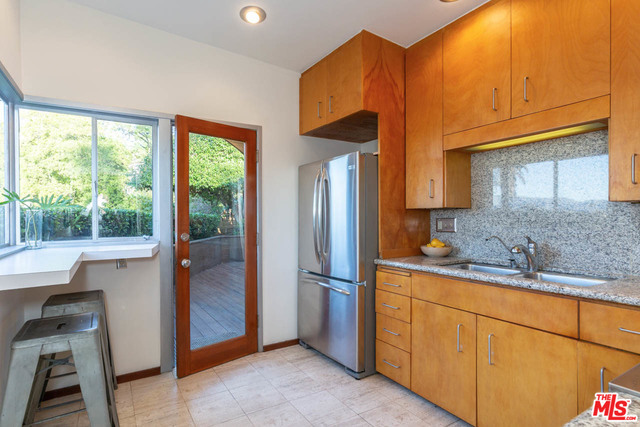 2317 BANCROFT AVE recap: This property has 2 beds and 1.00 baths, is 0 sq ft square feet (estimated), and the listing price is $1175000 .